This beautiful and fashionable golf layer has been designed by Daily Sports to keep you comfortable and enhance your golf game. 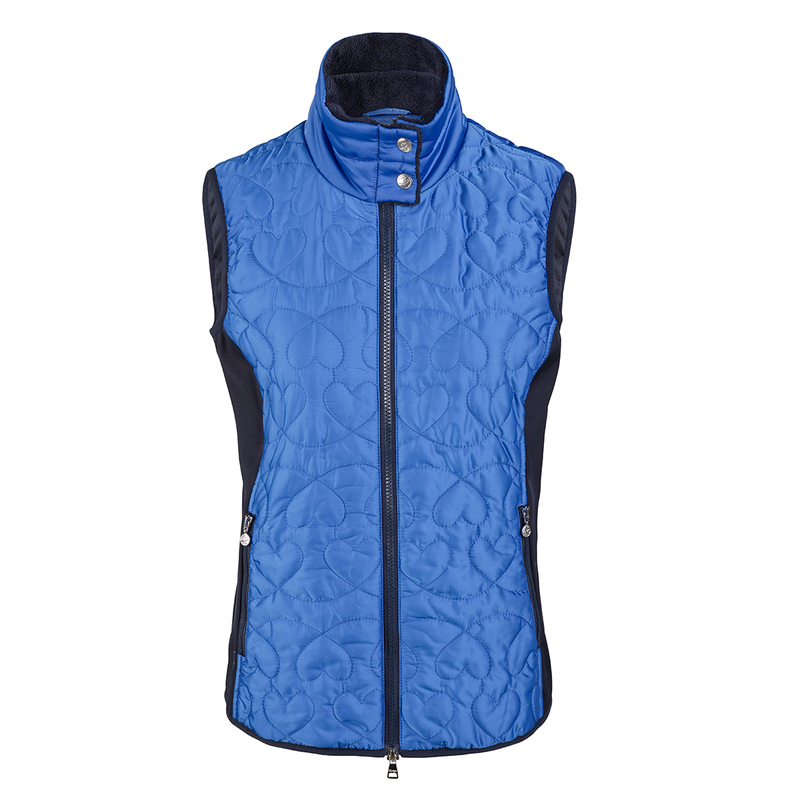 Constructed with a stretch fabric, and Prima Light padding which ensures your remain warm and fully focused on your golf game in the cold. For further protection the garment has Wind Push material, which provides wind protection, and wicks moisture away from the body to keep you dry and less distracted during play. This material is also water repellent and preventing water permeation from the outside. 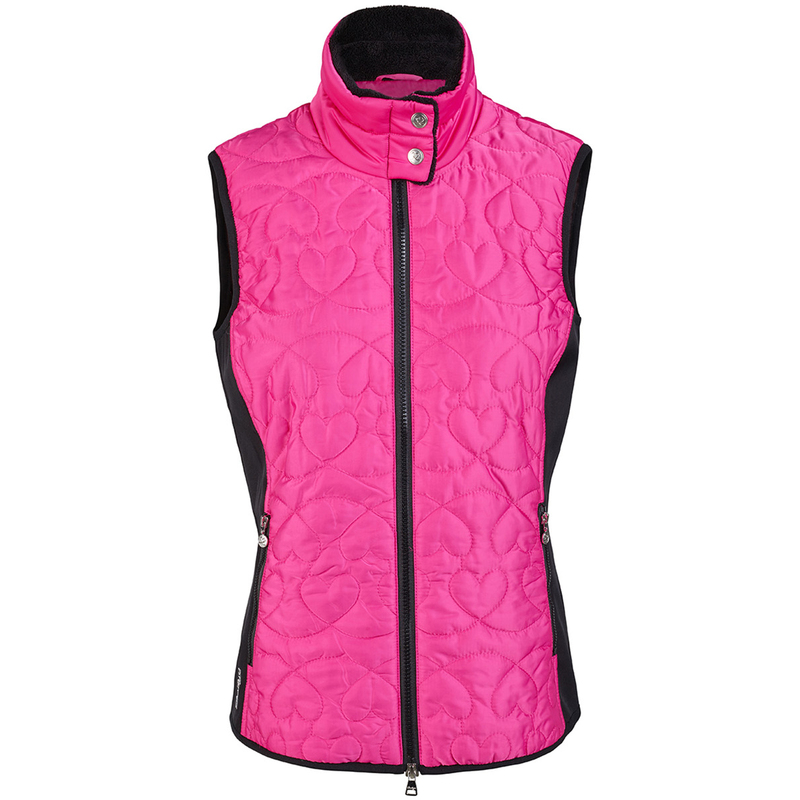 The vest has 2 zipped pockets and has a full-zip opening for quick and easy changing.